Journals like PeerJ have a system where both the reviews and the names of the referees can be optionally made open, and Nature Communications have also recently began to trial this method of open review. In 2000, when BioMedCentral launched, it soon recognised the value in including both the reviewer names and the peer review history (pre-publication) alongside published manuscripts in the medical journals of the BMC series. Since then, a range of journals have adopted a variety of open review models. For example, the Frontiers series now publishes all referee names alongside articles, and EMBO journals publish a review process file with articles, with referees remaining anonymous but Editors being named. At ScienceOpen our goal is to champion transparency in the peer review process through a system of public post-publication peer review. 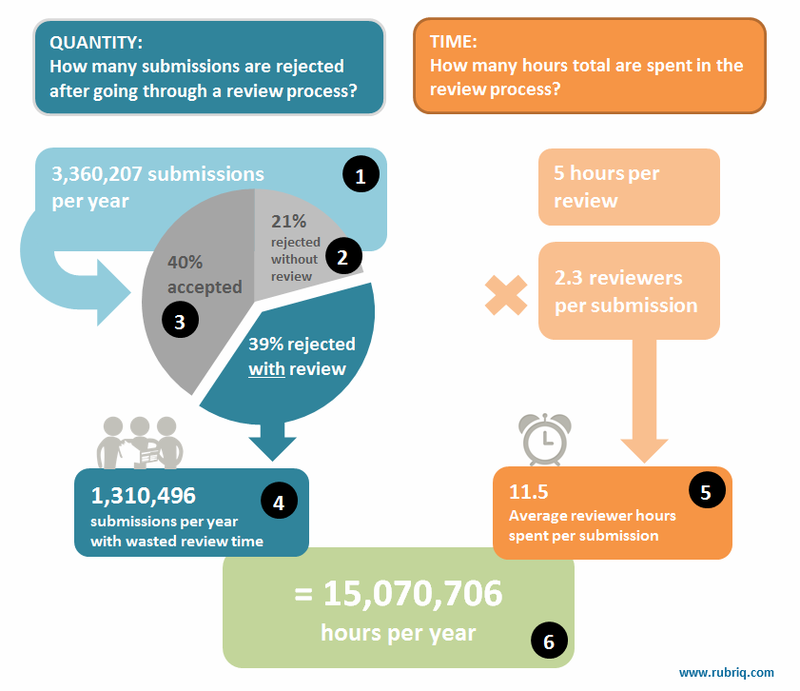 Every article we publish is open to two layers of evaluation: (1) through a formal peer review process that requires a minimum of 5 publications attached to a user’s ORCID account to maintain a level of expert review, with referee reports published alongside the manuscript; and (2) a public commenting and recommendation service open to every member to invite early career researchers and other members to contribute to the evaluation of scientific research. This dual approach ensures that peer review is a fair, public and civil process, but maintains the reliability and integrity of professional peer review from within the research community. This is the fourth post in a series on peer review, with other articles on getting credit for review, anonymous or signed reviews, and an overall background to the evolution of peer review. Previous: Previous post: Peer review: open sesame?